What do you do when you have an urgent medical condition, yet do not have insurance or the money available to pay for it? 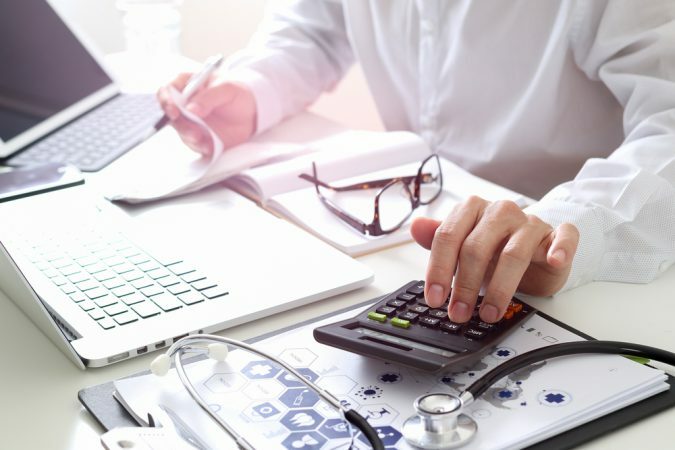 Let’s look at some ways to avoid large medical bills, find various types of local help, and apply for financial assistance. When faced with a life or death medical issue you should immediately go to the emergency room. If you are in an urgent situation, but it is not life or death, you can consider whether urgent care or the emergency room is more appropriate. 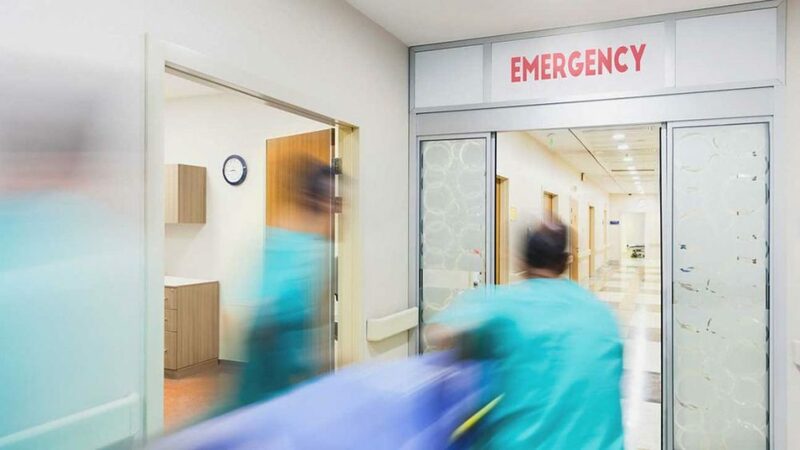 While there aren’t any defined parameters, there are some guidelines on what necessitates an emergency room visit versus an urgent care visit. The costs associated with receiving care at an emergency room can be astronomical. These costs include, but are not limited to: ambulance transport, x-rays, ultrasounds, blood work, IVs, casting for broken bones, shots, medication, and charges for each doctor involved in your treatment. 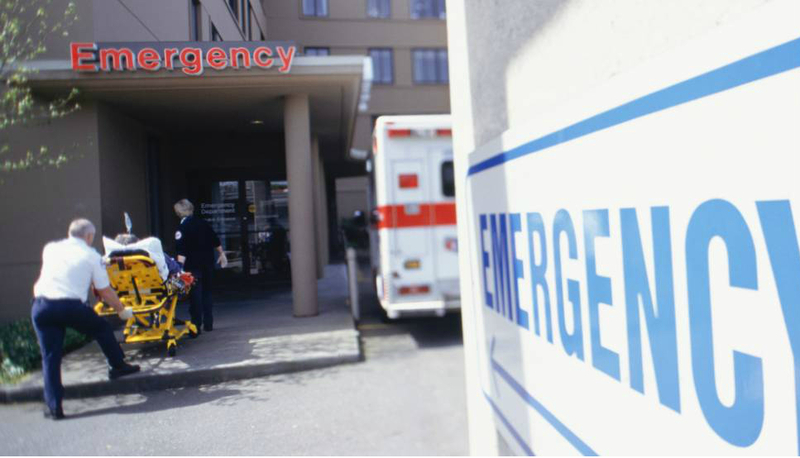 For patients without insurance, an average emergency room visit can cost from $150-$3,000. If you need specialized care or surgery, that cost can rise to as much as $20,000. If your ailment is something that can be treated at an urgent care facility instead, it could potentially save you 50%-80%. Once you have completed treatment at either an urgent care or emergency room, you will receive a bill for your care. Sometimes you will receive multiple bills, depending on how many different treatments, tests, or doctors were involved in your care. When you receive your medical bill, examine it carefully. It is possible to save money on your bill if you spot duplicate charges, incorrect billing codes (the code does not match the service described), or generic medication being charged at the name brand price. If you see any of these errors, talk to the billing department to adjust and lower the bill. If you do not already have savings to pay for unexpected medical care, there are several places that can offer assistance. Some medical facilities offer a discount if your bill is paid in full, in cash, immediately after receipt. If you do have the cash available to you, this could save you a significant amount of money. There are also separate cash pay price lists, which include the cost charged to a patient without insurance. Contact the billing department to see if this is available at your treatment location. There are also hospitals and treatment locations that are willing to setup a payment plan. If you are not able to pay your bill in full at the time you receive it, go see the billing department to discuss any available long term payment options. Medicaid is a health insurance program available in all states that provides free or low cost health care for those who qualify. Each state has its own criteria for eligibility which is based on family size and total household income. Contact your local state agency or go to the Medicaid website to see if you qualify. 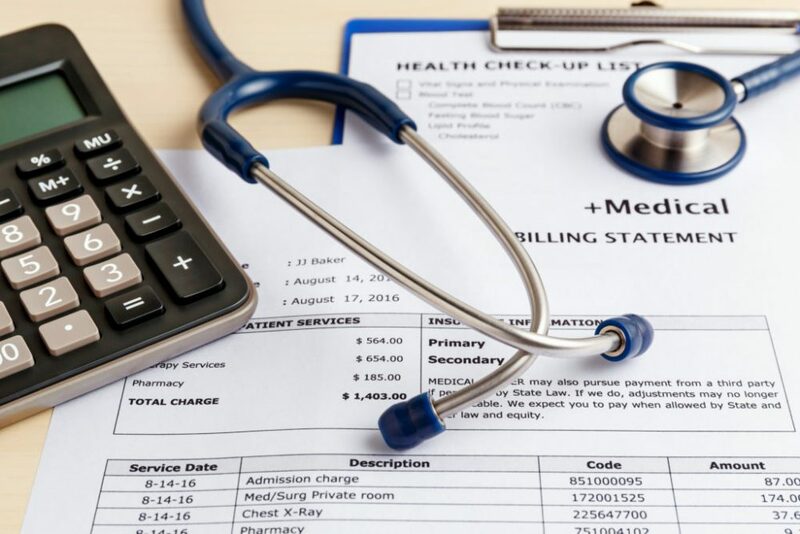 This could help greatly reduce or completely cover the portion of your medical bill that you are responsible for. If eligible, this coverage is retroactive up to three months before coverage began. Some local hospitals also have charity assistance available for those who cannot pay their medical bills. 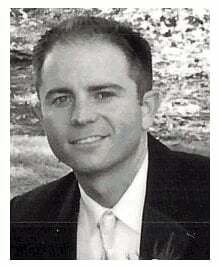 Local churches or social service providers also offer help. Contact your treatment provider, local churches and the neighborhood social services department directly to see if any of these are offered in your area. 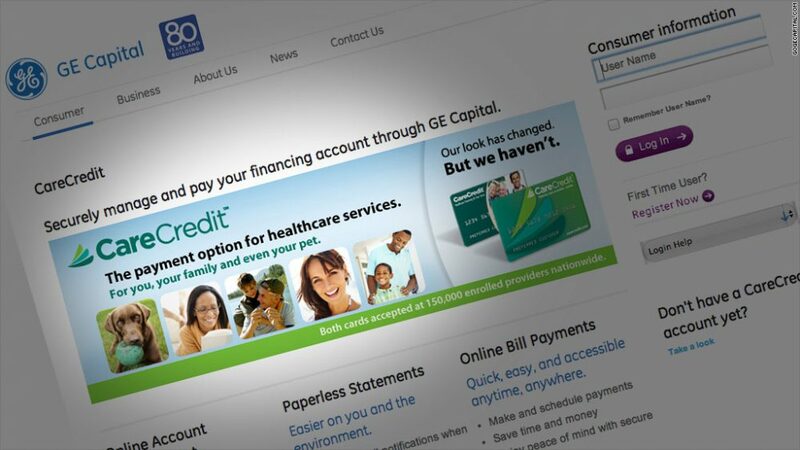 Another available option to pay for your medical bill is Care Credit. 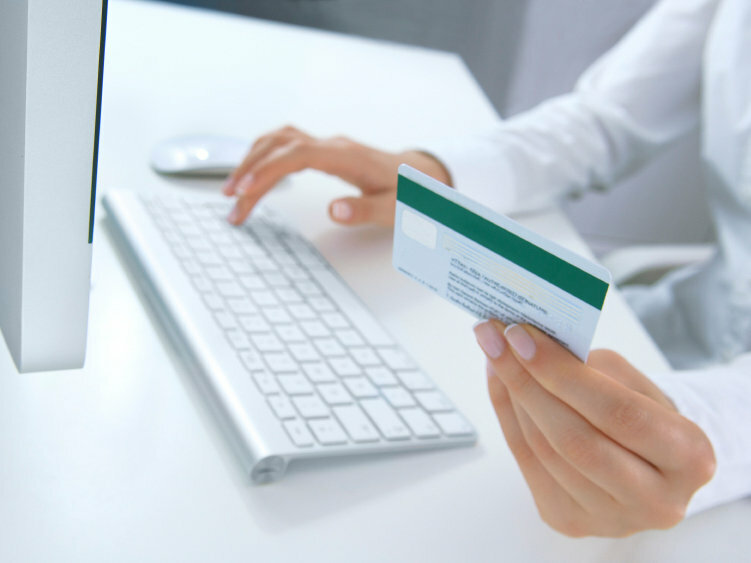 Care Credit is a credit card offered specifically for medical expenses, including dental and pet medical costs. This credit card offers 0% APR agreements for shorter term financing, lower interest rates and extended repayment time frames for amounts over $1,000, and is accepted at over 200,000 locations nation-wide. It is usable for any medical expense not covered by insurance, which makes it applicable in a broad-range of situations. You can call to apply or go online to see if you qualify for a line of Care Credit. There are many programs and options available when it comes to paying for emergency medical care. If you find yourself with medical bills you did not anticipate and cannot afford, reach out for help to find programs available to you.